up to that date. In her initial petition, which she announced on July 28, Blige listed the separation date as "to be determined" and requested that spousal support be blocked. The couple married in 2003. 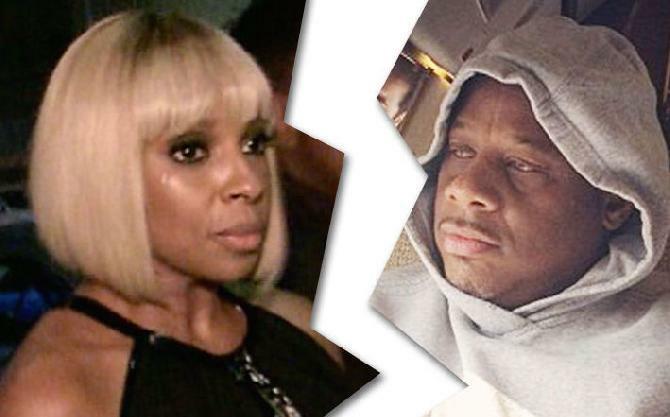 Blige cited irreconcilable differences for the split, with her rep noting, "Sometimes things don't work how we hoped they would. But there is a divine plan and a reason for everything."